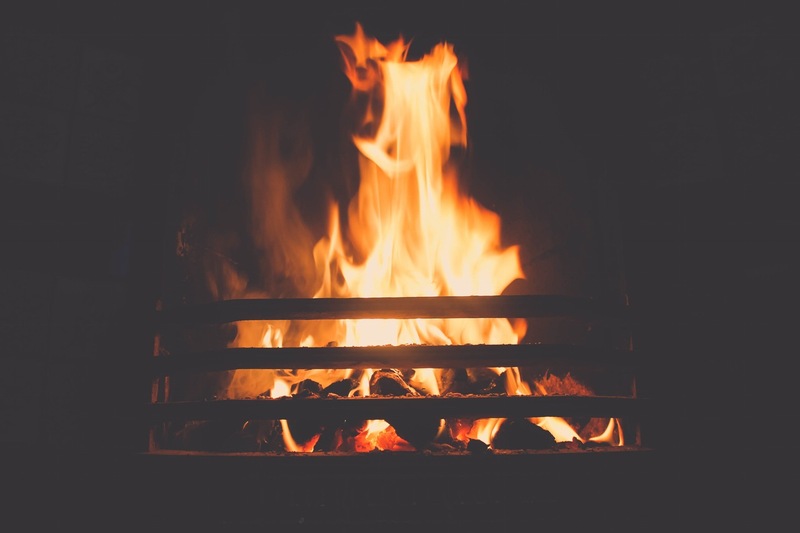 Having the heat turned up and on constantly in your home can be expensive and wasteful. You don't need to have a large hydro bill just to get cozy this Winter! Layers are essential for winter. While inside or out, dressing in layers helps you retain your body temperature and keeps you warm without sweating. Keep your base layers tight to your skin and add layers that will keep you insulated. Here's an in-depth look at layering. Layers aren't just for your body, you can layer area rugs to add extra insulation and depth to your décor. Whether you have carpeting, laminate, or ceramic, adding area rugs to your floors will keep your toes happy! Your apartment can change with the seasons too, just swap out your lightweight window coverings for thermal ones, change your cotton sheets to a flannel set, and add a thick, cozy comforter. When you add a fleece throw, decorative pillows, or a fragrant scented candle to your living room décor your apartment gets that instant cozy feeling, helping you feel warmer. Blankets can add a decorative touch to your room by stacking them in a chic basket or go vintage with an antique step ladder and hang them over the rungs. Make yourself a personal heating pad for those extra cold nights. A 'bean bag' heating pad will warm you up more than you think, place it on your neck, lap, or over your feet. If you can sew even just a little, you can make one of these. Or, visit your local pharmacy to purchase a hot/cold pack. Plan for meals that need the oven, or spend a Saturday baking goodies or holiday treats for your family and friends. When you use the oven, the apartment will naturally heat up. After you have turned off the oven, leave the door cracked open a bit to let out the remaining heat into the room. A few simple tweaks to your apartment and you will be feeling cozy and warm in no time! Looking for a cozy, new apartment this winter? We have many available suites in Edmonton and other Alberta cities!